in the community at no charge. A once a month Shabbat sing-a-long led by Molly Rose Hoenig. 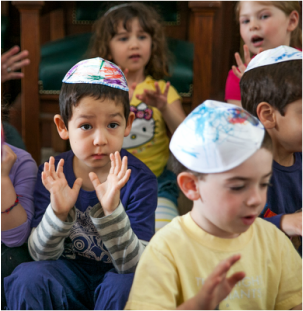 10:45am-11:30am at United Synagogue of Hoboken, 115 Park Ave.
During Spring and Summer, join Rabbi Scheinberg, Grace Gurman-Chan, and Molly Rose for song, prayer and stories to welcome Shabbat! Children and adults of all ages are invited. 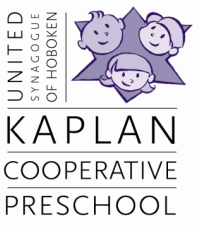 ​Bring a picnic dinner for your family (kosher or vegetarian, please); we'll provide the challah and grape juice.